Cold brew is a process of brewing coffee that offers a smoother, more balanced flavor. It tastes naturally sweeter and bolder than its traditionally hot-brewed counterpart. It also gives you almost twice the caffeine with less acidity. But did you know that you can make your own cold brew at home?! 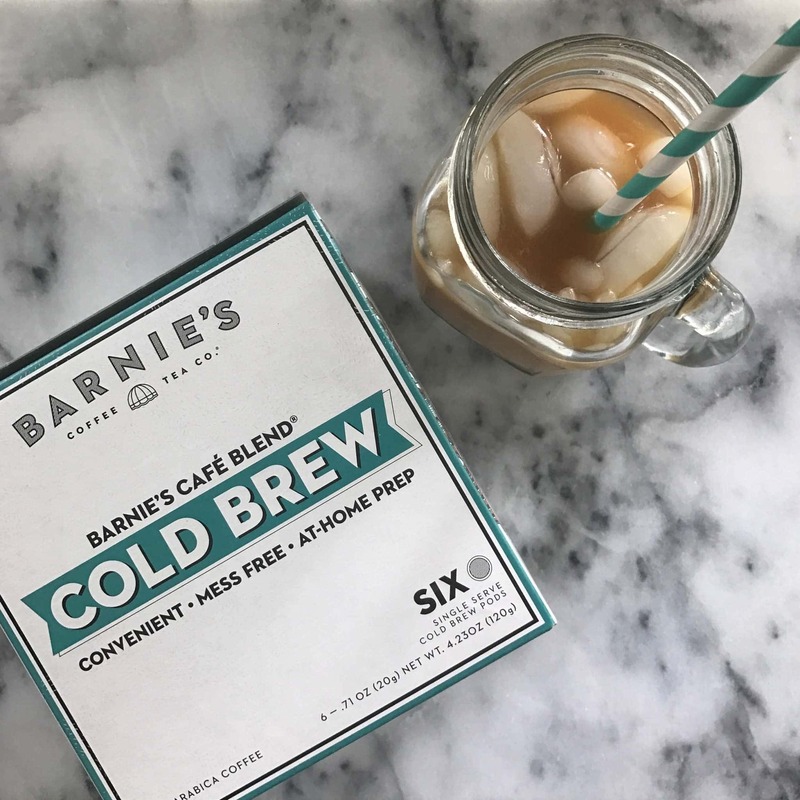 Barnie’s makes it easy with thier new cold brew coffee pods. Steep them in water overnight and you can make yourself fresh cold brew coffee. Traditionally prepared with room temperature water, you can heat this up, or cool it down. 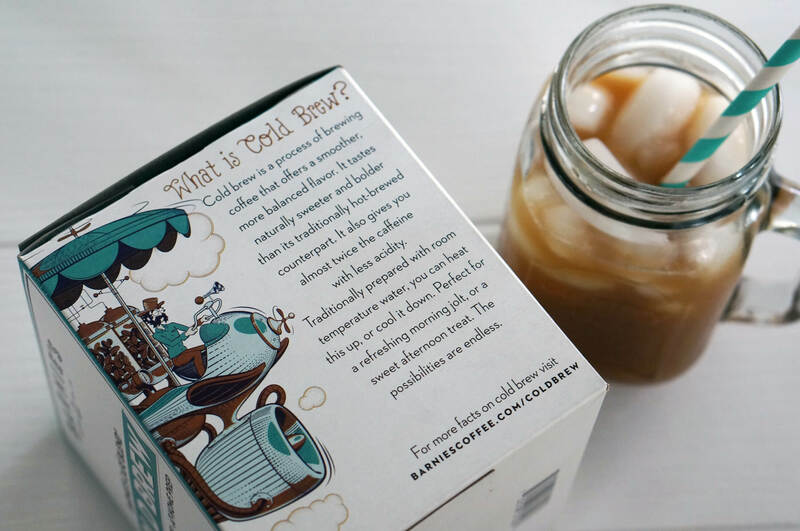 Perfect for a refreshing morning jolt, or a sweet afternoon treat. The possibilities are endless.